We’ve been proven time and time again by GWS couples that weddings don’t have to cost thousands of dollars, nor do you have to spend an entire month’s salary on a gown. 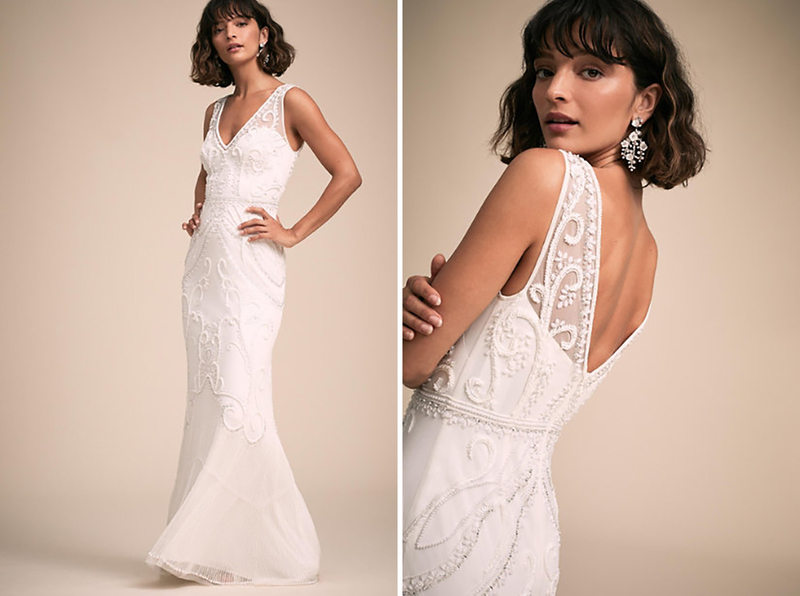 While we’re not discouraging you from doing so—if having *that* gown is one of your big things for the wedding, GO FOR IT! 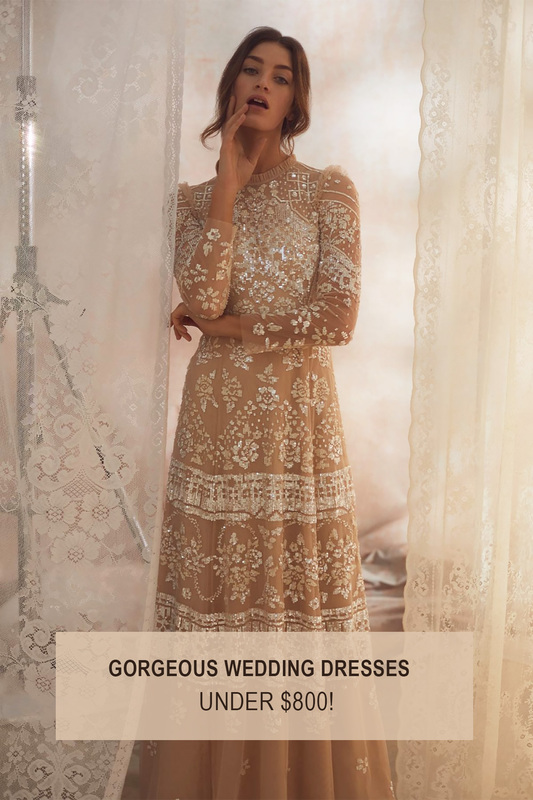 But, we also know how quickly wedding expenses can add up, and finding a dress that’s under $1,000 can sometimes be tricky at bridal salons. 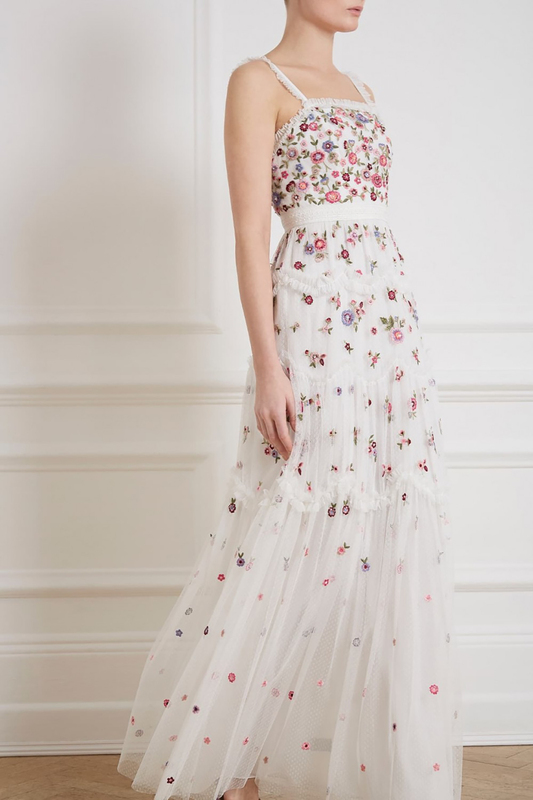 So, we perused the internet for our favorite wedding dresses under $800! 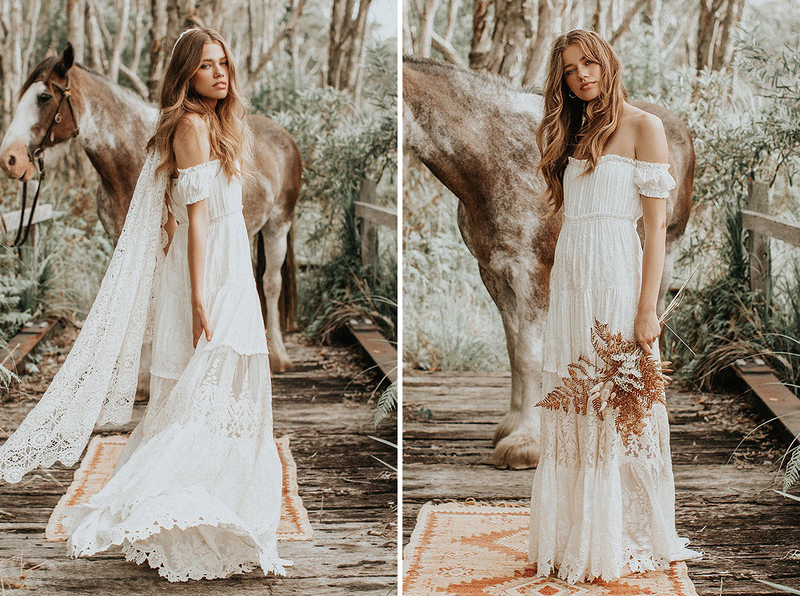 From dresses that are perfect for a free-spirited beach wedding, to those that are minimal yet glam…and even those that would travel well for a faraway elopement. Let’s take a gander at the gowns (in no particular order)! Dig this? You might also love this: Tips to Save Money and Still Have a Gorgeous Wedding!